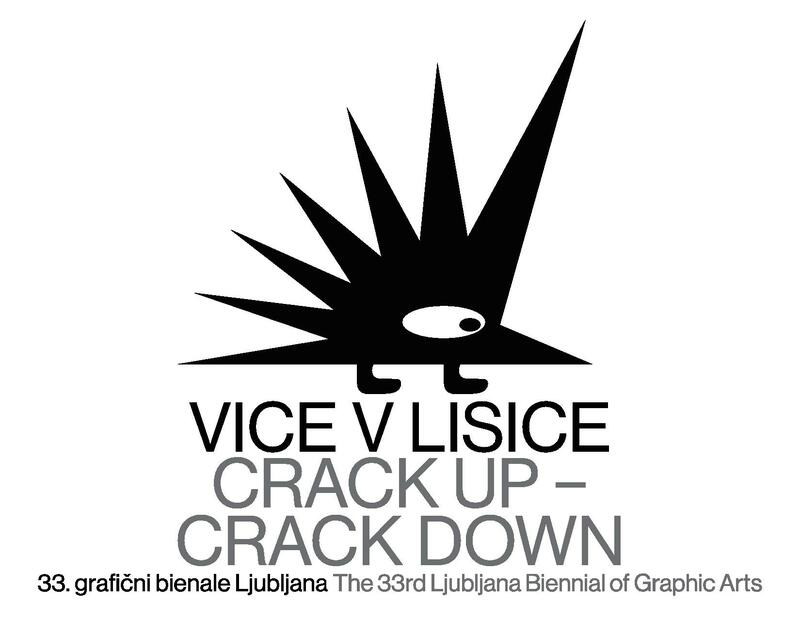 The International Centre of Graphic Arts received the Švicarija into its care on 9 May 2017. The renovated building was the venue of the 32nd Biennial of Graphic Arts, and its first users moved into the art studios at the end of last year. 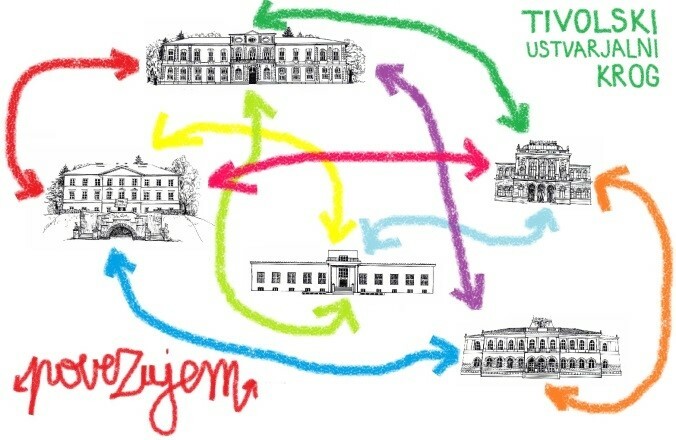 The Švicarija represents an extension of the central institution, both in terms of space and content. With the newly acquired unit, possibilities are being opened up for the International Centre of Graphic Arts to establish new ways of communicating with visitors as well as presenting and interpreting new artistic expressions. 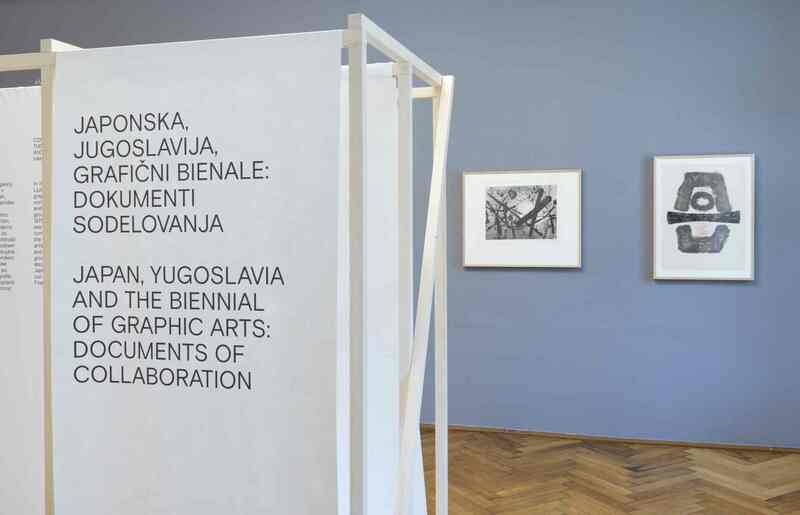 Contemporary art, which is at the International Centre of Graphic Arts considered in all its forms that intertwine with the printmaking medium, has with the Švicarija gained new leverage for further intensive development. The presence of artists, whether in the studio, workshops or expert meetings, promotes a direct and two-way flow of knowledge and experience between creators and visitors. 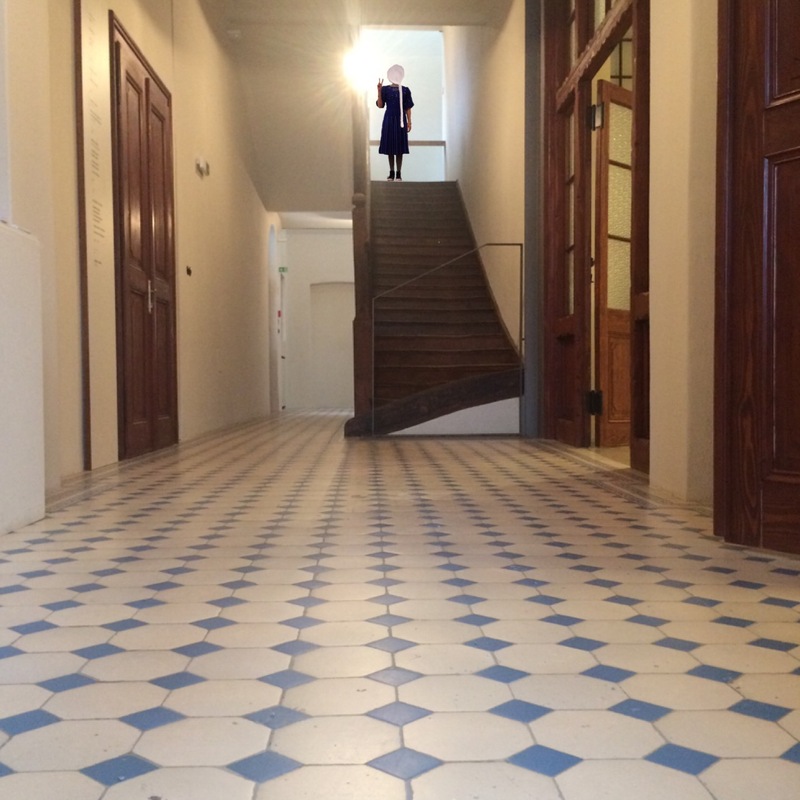 The Švicarija residency programme is closely linked to the location and history of the building, which already held an operative role as a production space in the past decades. Today, it once again provides a temporary studio space to thirteen Slovenian artists (Anja Jerčič, Neža Knez, Damijan Kracina, Silvan Omerzu, Tanja Pak, Silvester Plotajs Sicoe, Marija Mojca Pungerčar, Ana Sluga, Zora Stančič, Martina Štirn, Miha Štrukelj, Veljko Zejak, Plateauresidue), while introducing an international residency programme for which three live-in studios are intended that will host several foreign artists and other arts professionals every year. 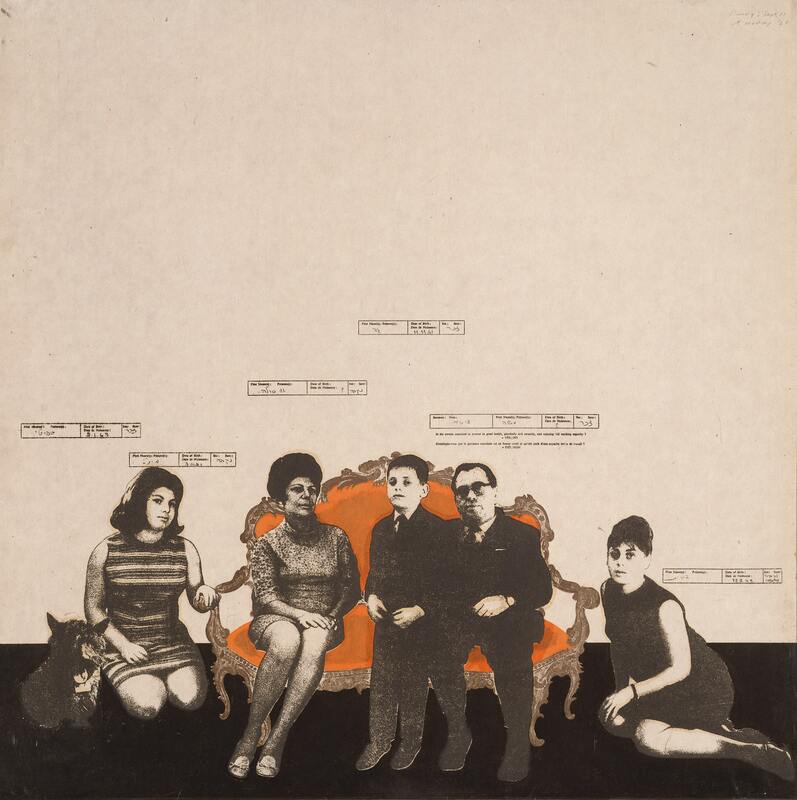 Various types of residency programmes are planned to this end, lasting from two weeks to six months, while guest residents are selected according to various principles: artists working with MGLC in the concept and implementation of the programme, those selected in an open call, or guests who are part of inter-institutional exchanges. The vision of the newly acquired unit and its activities is based on an understanding of the specific socio-historical contexts within which Švicarija took on its various roles. Through the historical perspective, it outlines itself as a space of hospitality, welcome, coexistence, exchange and transformation. By thinking of the needs of the present time, the Švicarija continues and develops these ideas and values. 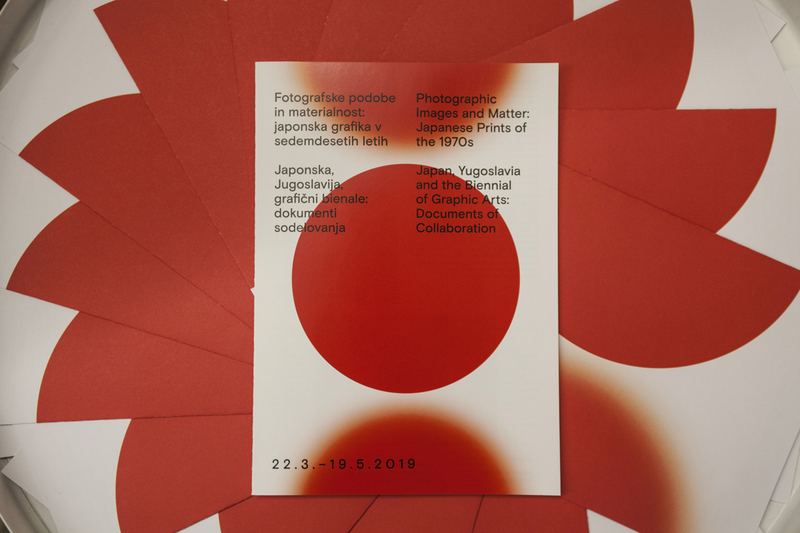 It is our wish for a new cultural, educational and social centre in Ljubljana to be born at the crossroads between the International Centre of Graphic Arts and the Švicarija. Photo: Urška Boljkovac, MGLC Archive.